Chief executive Xavier Rees also becomes ambassador of B Corporations in the UK. Havas London has become the first major ad agency to achieve B Corporation status, which recognises companies that use business "as a force for good". The certification is awarded to businesses that balance social responsibility and profit. And Rising, formerly known as 18 Feet & Rising, was the first UK ad agency to gain the accreditation in 2016. 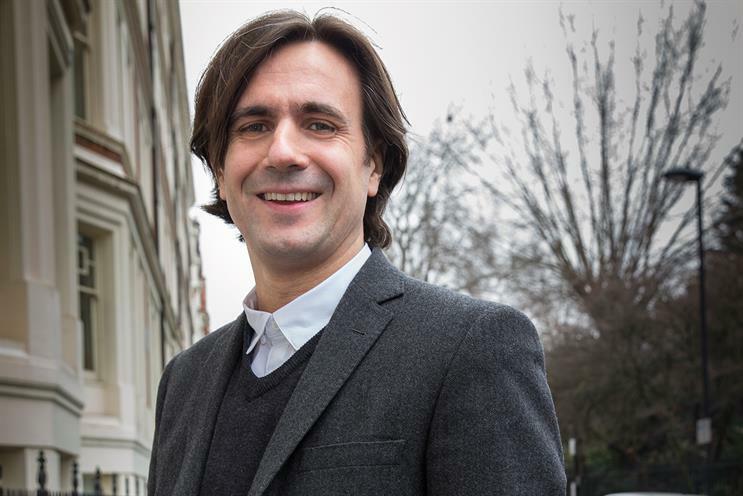 Havas London chief executive Xavier Rees has also been appointed as an ambassador for the certification to help raise awareness of B Corps. The agency began working towards B Corp status two years ago and has made a number of changes, including: reducing its carbon footprint by 6% per person; creating a team of mental-health ambassadors; supporting local and charitable organisations; helping young people from diverse backgrounds get into the creative industries; ensuring that its office is "one of the greenest in the country"; and making sure that 57% of the management team is made up of women or individuals from under-represented backgrounds. Rees said: "I’ve spent most of my career feeling that our only means of impacting society and the planet was through the work we do for our clients. But this simply isn’t the case. The campaigns we create are not our only area of impact – and when you begin to look at all the constituent parts of how you operate as a business, the sum total of everything begins to add up very quickly. "The industry talks a good CSR game, but agencies on the whole simply don’t think about this stuff enough – and there remains a distinct lack of transparency, accountability and long-term, codified commitment. "B Corp certification puts our money where our mouth is and demonstrates there is no reason why other agencies cannot commit to these same standards. I would urge more agencies to do so. Right now, B Corp certification is a competitive advantage to us – but I wish it wasn’t." Companies are reassessed every three years to make sure their commitments are long-term and ongoing.